1. Fix crash issue on column mode editor. 2. Fix "Use new style save dialog" setting's regression. 3. 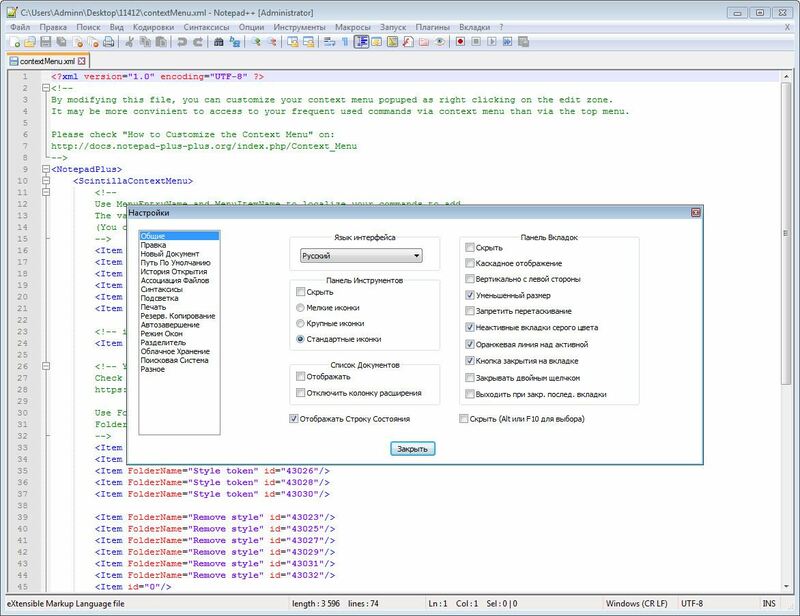 Enhance "Open file" command - open a file from editor zone without selecting its full path. 4. Fix word char list settings not applying on next launch issue. 5. Fix block uncomment for line comment bug. 6. BaanC Language is surpported. 7. Add error notification on run dialog. 8. 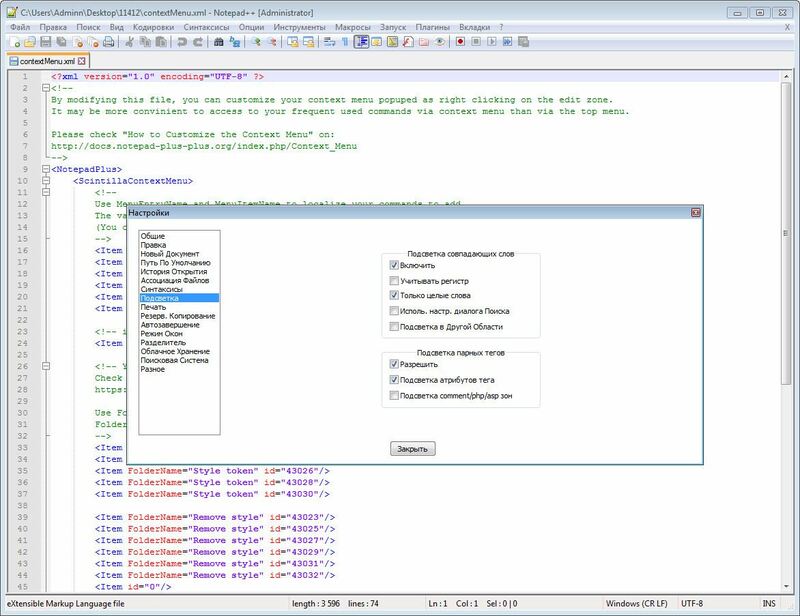 Fix the caret position not maintained issue between document move. 9. Fix caret goes to wrong position after word completion. 10. Enhance Function List for supporting language. 11. Add check mark in Language menu. 12. 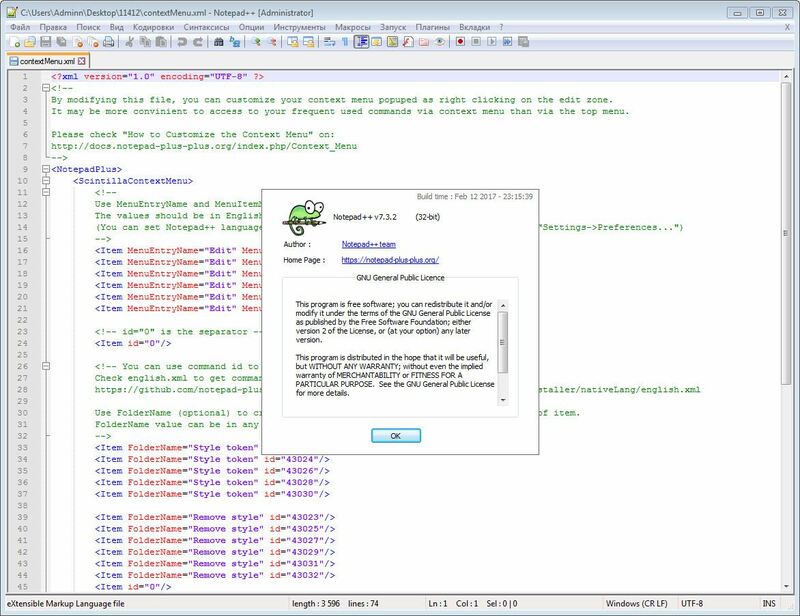 Fix toolbar not showing issue while launching Notepad++ from system tray in some unknown configuration. Друзья! 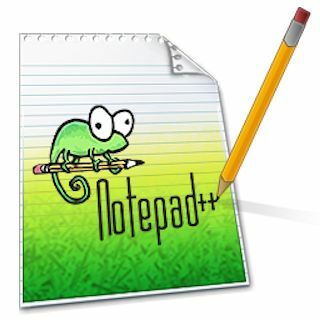 Огромная просьба, оставляйте свои комментарии, если скачали программу Notepad++ 7.3.2 Final + Portable [Multi/Ru] (2017) через торрент бесплатно! Внесите свою лепту в развитие сайта!